Morning my loves! It’s Friday!! Just a few hours to go to the weekend :) Tonight I’m off to a very glamorous masquerade Christmas ball, I can’t wait for a little time out and dancing! 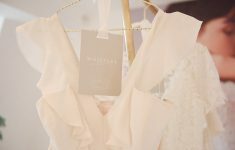 For those of you planning a winter wedding, or just looking for a little something for the Christmas season, today I’m sharing my favourite wedding fashions for the chilliest time of year! Whether it’s clear and frosty, or snowing (!!) 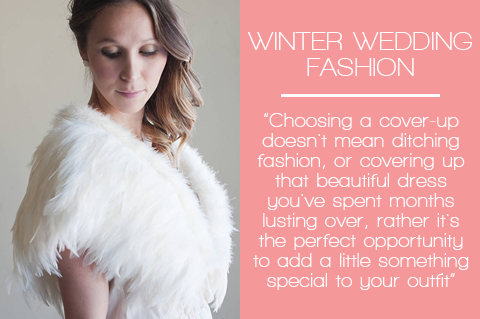 a pashmina or lace shrug will not be enough to keep you warm, especially for outdoor couple shoots and family photo’s. 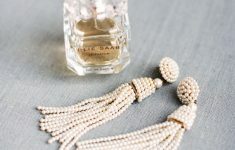 Choosing a cover-up doesn’t mean ditching fashion, or covering up that beautiful dress you’ve spent months lusting over, rather it’s the perfect opportunity to add a little something special to your outfit. I adore these classic beauties from Hope & Grace. The luxuriously soft maribou feathers of their Verity stole (£210) and Streisland Wrap (£110) would add an instant touch of glamour to any outfit. The soft antique grey and pink tones are a perfect hint of subtle colour to warm a chilly winter day. 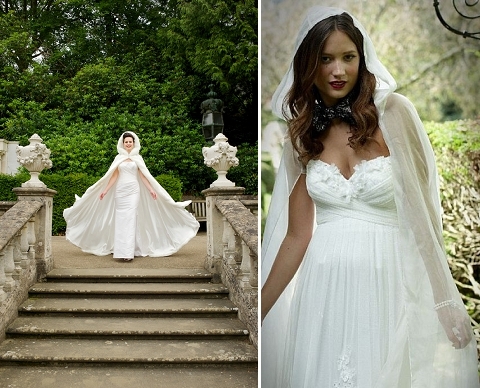 For a stunning statement, this feathered wedding cape by Gilly Gray, £160 from Not on the High Street is perfect. It’s made using feathers from the Tundra swan, that visit the UK from Siberia once a year, their down makes the cosiest wrap that would look stunning over a simple, structured contemporary wedding dress. Channel this year’s hottest trend with a fairytale finish to your outfit. I totally adore these capes from Wonderful Wraps. 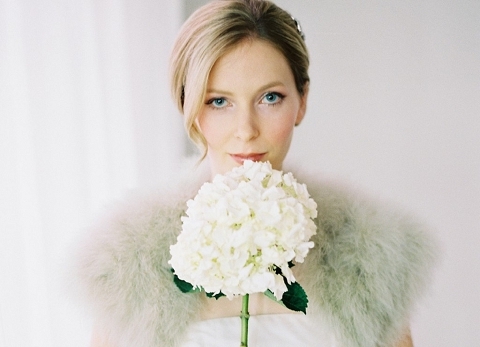 Fur lined (£599) for extra warmth, or light organza (£350) for early spring days, they add a real feeling of romance. 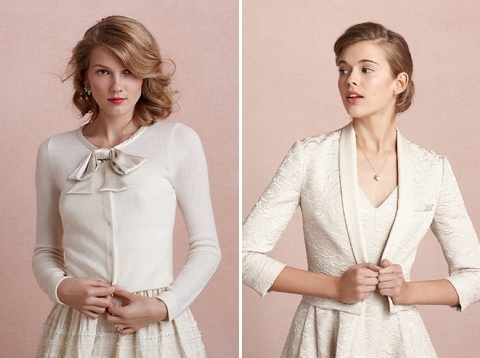 For an intimate wedding, or something for your ‘maids, this pretty bow-detailed cardigan ($280) from BHLDN would be perfect with a laid-back dress style. For a chic and elegant look, their Frost Flower jacket ($330) has just the right balance of city chic and feminine style. 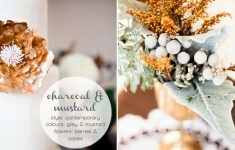 Are you getting married in winter? How are you planning to keep warm?